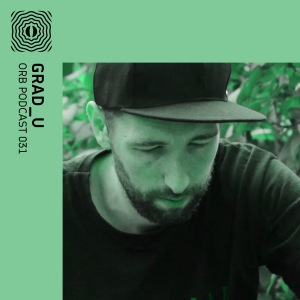 Christian Borgmann AKA Samsara, is a Danish-born DJ and record collector. 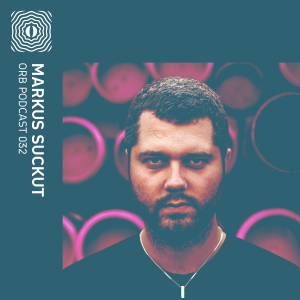 His journey into electronic music began back in his early teenagehood, and after a few years, he discovered the electronic ambient genre which grew into his big passion and later on, leads him behind the decks. Since the beginning of his DJ career, he performed at a great number of festivals and events across the world and of course in his homeland, Denmark. 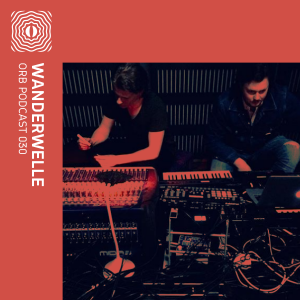 Inspired by the nature and isolated places, his mixes are often a selection of ambient, downtempo, IDM music with deep cinematic soundscapes and layers of organic textures. 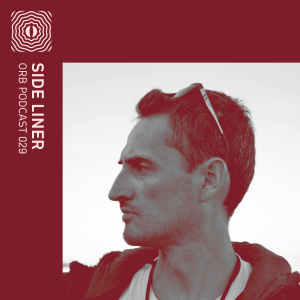 He joined Ultimae Records in 2015 and is currently selecting works for an upcoming compilation release. 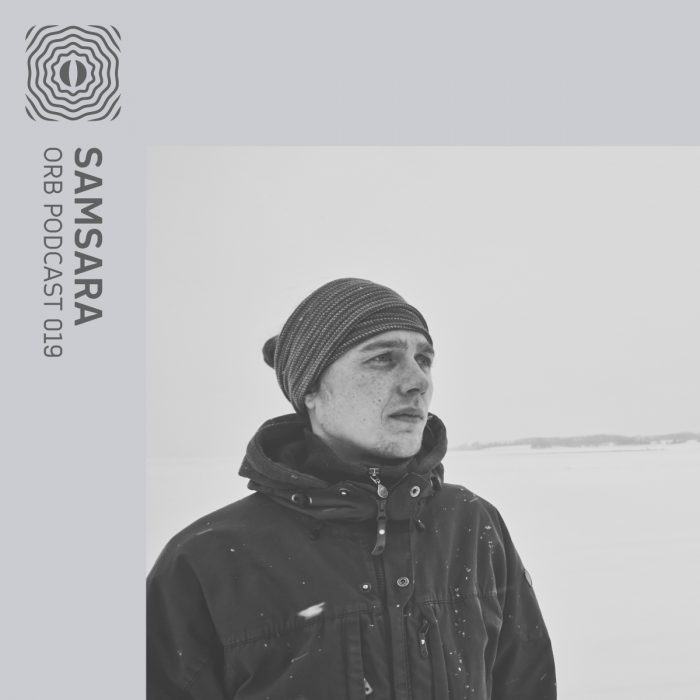 For this week’s Orb podcast, Samsara brings a 1-hour mix compiled of deep cinematic ambient music mostly from his home label, Ultimae Records.